The Chairman of the Code of Conduct Tribunal, Danladi Umar, has said he cannot be charged by the National Judicial Council as he is not a judicial officer and is therefore not answerable to any institution but the Presidency. He has consequently rejected the authority of the National Judicial Council and the Federal Judicial Service Commission. Incorporated Trustees of the Centre for Justice and Peace Initiative had, in a petition signed by Grace Wogor, asked the commission to sanction Umar for abusing court processes and granting an ex parte order removing the Chief Justice of Nigeria, Justice Walter Onnoghen, when the CJN had not yet been convicted. 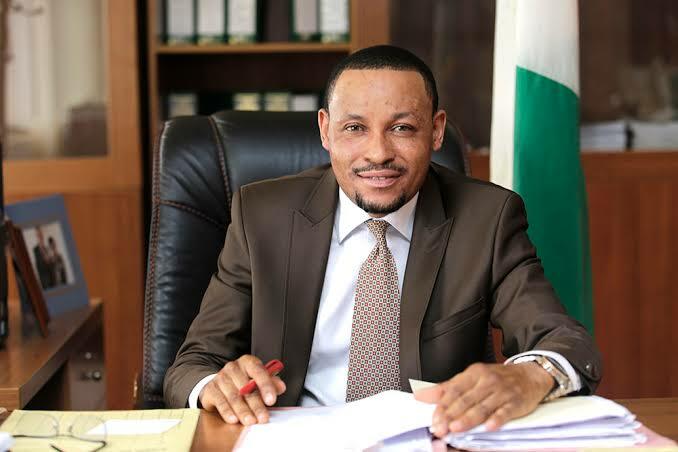 The FJSC subsequently issued a query to the CCT boss, mandating him to respond to the allegations against him. But in his response, dated February 6, 2019, and marked CCT/HQ/FJSC/S/01 addressed to the acting Chairman of the FJSC, Umar said he was not answerable to any institution other than the Presidency. Umar further said that at the time of inauguration, members of the CCT only take official oaths and not judicial oaths. Umar also explained why he granted the ex parte order on Justice Onnoghen’s case, saying he did so because it was within his power but added that he could not speak further since the matter was before the Court of Appeal and commenting on it would be subjudice. He attached a letter dated May 18, 2015, which was signed by the then CJN and Chairman of the NJC, Justice Mahmud Mohammed.